I hope you will be encouraged by these words. With thanks. 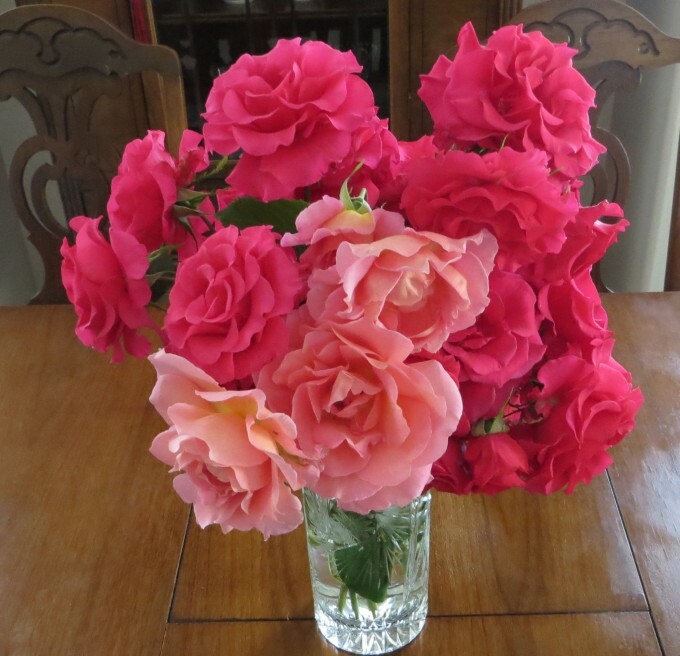 Happiness is … taking time to smell the roses.